The Links' breathtaking setting and immaculately manicured course, provide an ideal and unforgettable experience. One of the purest examples of links style golf ever built in the United States. Play the game as it was intended to be played. 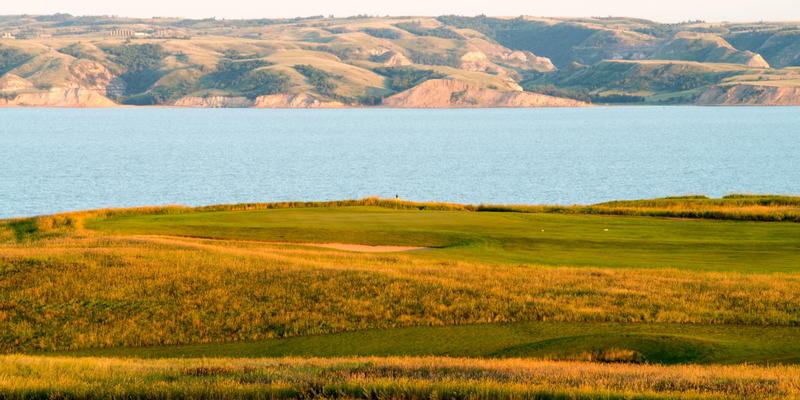 Search North Dakota Golf courses below or click on the map icon to browse golf maps.